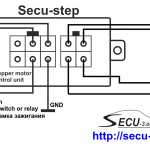 Stepper motor control unit (driver). 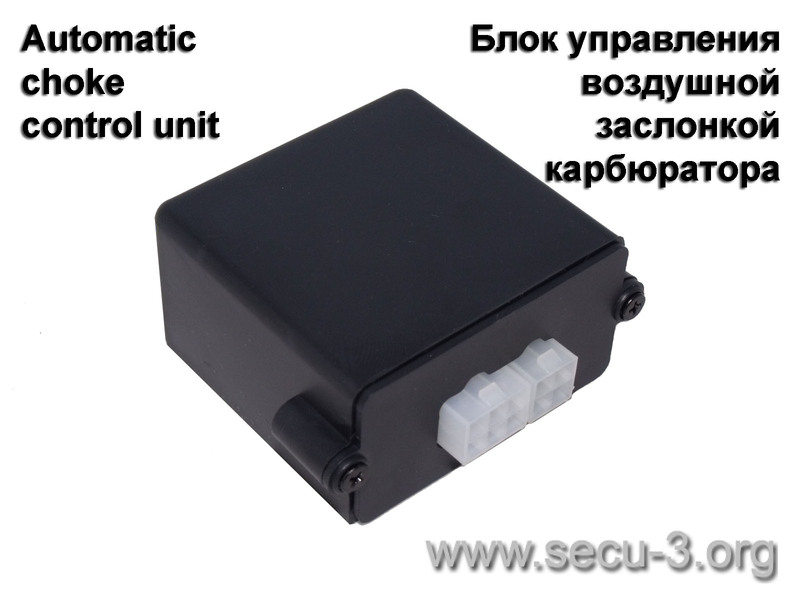 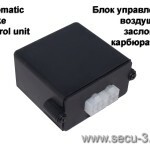 Intended for use in conjunction with SECU-3 units to drive IAC actuator, gas doser actuator or automatic choke. 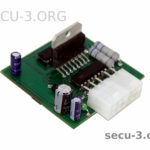 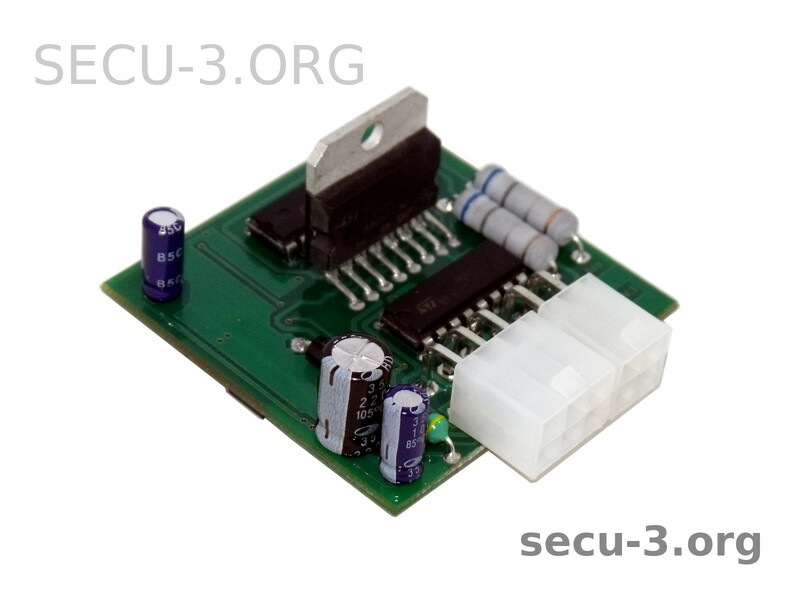 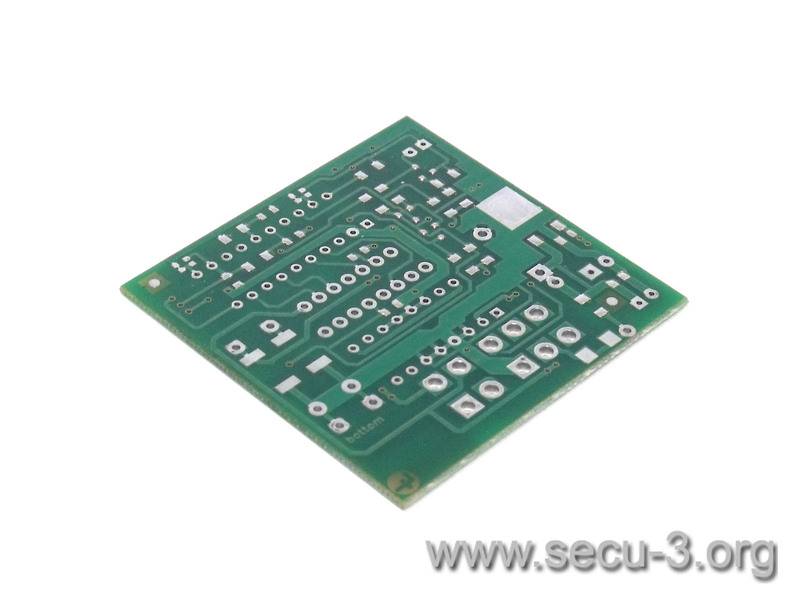 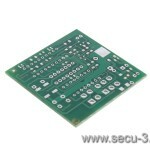 Can be used as stepper motor driver in other projects (control by means of STEP/DIR). 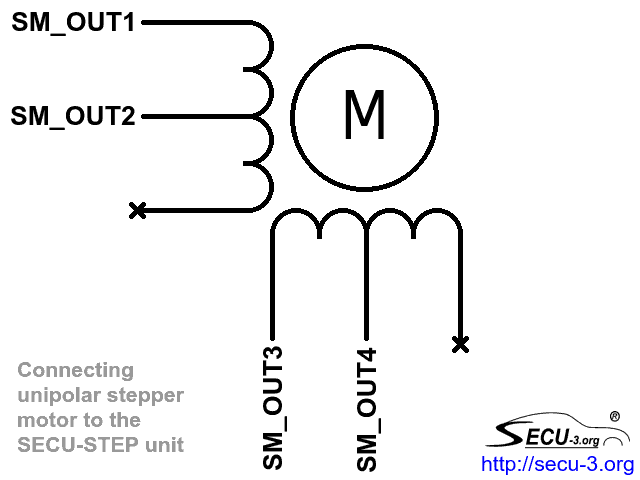 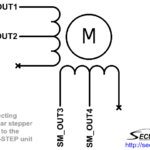 The current from windings is removed if there are no pulses at the STEP input. 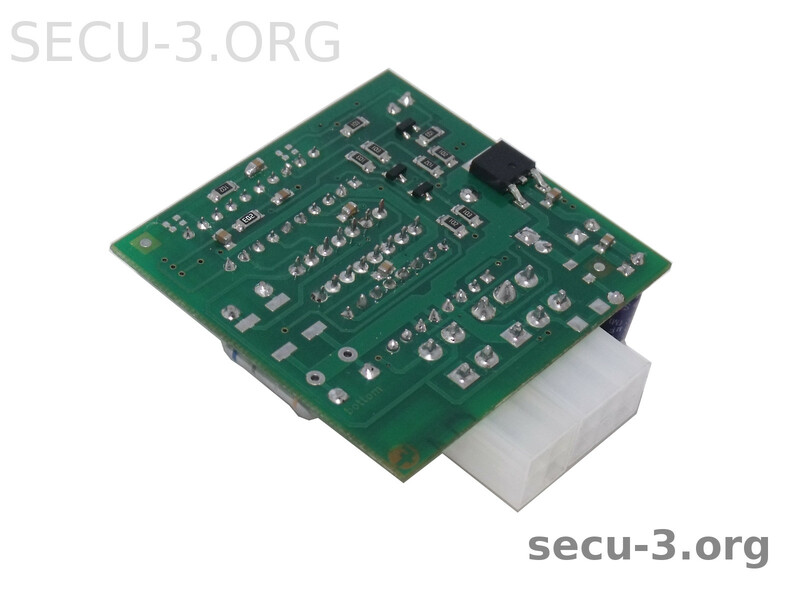 If you need a permanent magnetization of the rotor, you can connect ENABLE input (U2/10) to +5. (with VT1, R7, C3 becoming unnecessary).